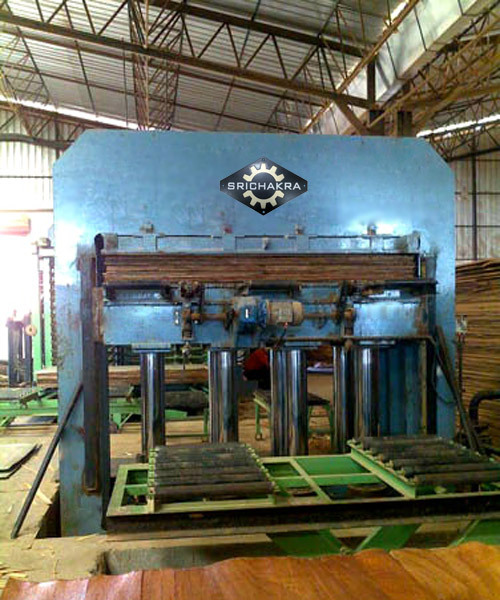 Pre press is one, which is used to press the wood before final pressing. Srichakra Engineering Equipments is one of the very few manufacturers and suppliers of pre press in India. 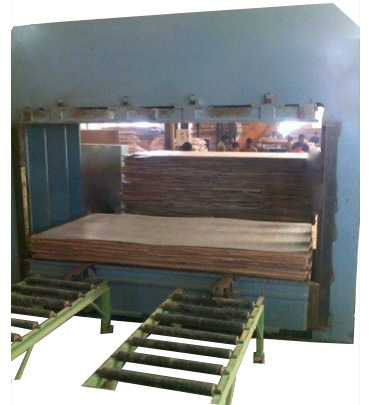 Our prepress are used mainly in wood and plywood industries. Use of Aluminum Caulplates can be eliminated which saves time. Pre-Presses (Cold Presses) can be designed for different capacities, sizes and applications. 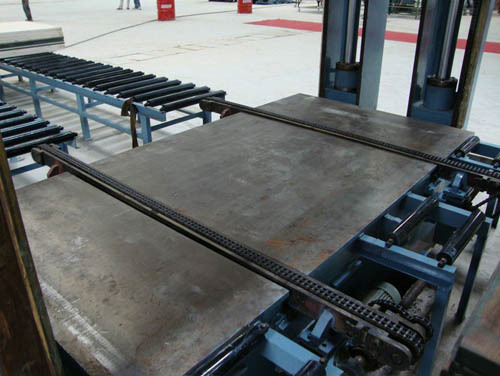 Built in chain conveyor for easy loading and unloading the material. 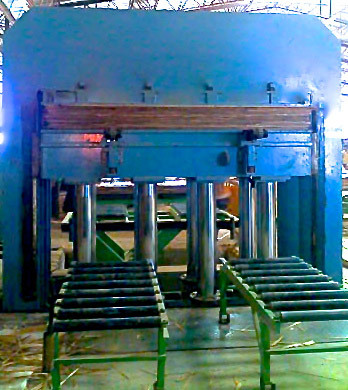 Can increase production of the plywood press by up to 100%. We have supplied more than 50 Prepresses in India and abroad.